I love books…especially books on leadership. One of the best ones I have read recently is called “Leadership Axioms” by Bill Hybels, Senior Pastor of Willow Creek Community Church in Illinois. In his book, Bill provides a collection of insight and wisdom aimed at helping today’s leader. I believe there is an important lesson in this story for all us….especially during this time of year. We add events to our week, items to our list, and begin planning for a New Year. We don’t want to be under-achievers (heaven forbid! ), so we fill our schedules uncritically. Options are as attractive as they are numerous therefore we overbook. Before we know it we have generated a velocity that we find hard to sustain. Maybe it is time to slow our pace, adjust our schedule, reorder priorities, and focus on our relationships. I know there have been seasons in my life where the health of my relationships with my Creator and my family have suffered due to the speed I had committed to. My speed caused me to be less aware of God’s presence in my life and even less aware of my actual presence at home. 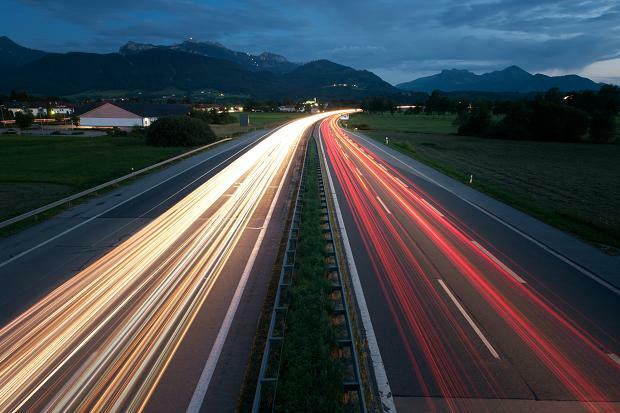 Driving on the autobahn may be fun….but it is not sustainable and it comes with a price. I challenge you to slow your speed. Find time to rest…Time to relax…Time to enjoy your family and friends…Time to be still and know that God is God (Psalm 46:10). 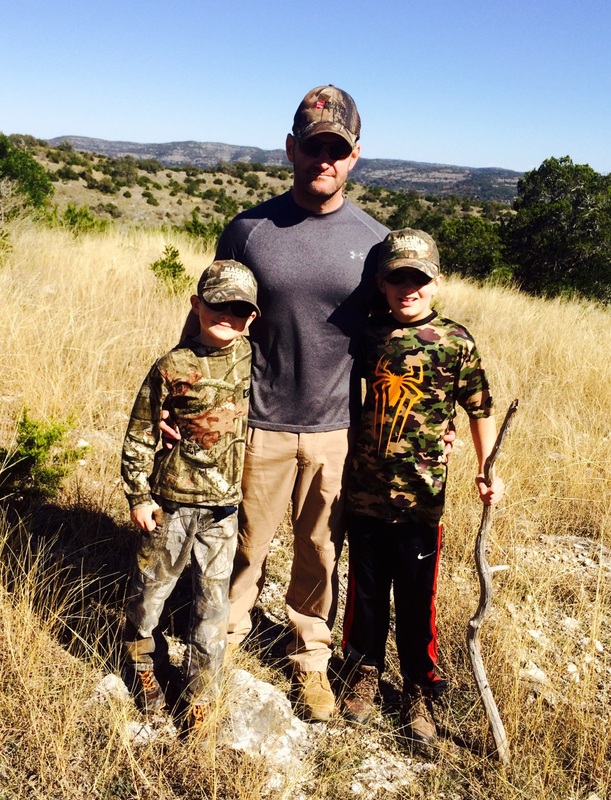 And I’m actually going to take my own advice….if you are looking for me next week, my boys and I, along with my father-in-law, will be relaxing and enjoying the view of Southwest Texas from a deer stand. This entry was posted in Family, Friendship, Leadership, Misc and tagged Margin, Relax, Rest, Speed of Life. Timely and good word, Brad, as we enter the busy and often stressful Christmas season. Enjoy your time with the boys in the great outdoors. What a great memory you are making for your boys! Enjoy! Amen to this! Enjoy your boys! The last month of the school year for the kids growing up and December, two months that just don’t seem to slow down. You’re right. Time to get off the Autobahn. Have a great Christmas with your family Sir.